Changeworks is one of Scotland’s largest environmental charities – a thriving social enterprise with more than 20 years’ experience in sustainability. It works with organisations, communities and individuals to deliver practical solutions that reduce carbon emissions, fuel poverty and waste. Passion, integrity, innovation, collaboration and empowerment are the values which drive Changeworks. It aims to inspire and enable people to live and work more sustainably. Above all, Changeworks is proud of the expertise and enthusiasm of its people. 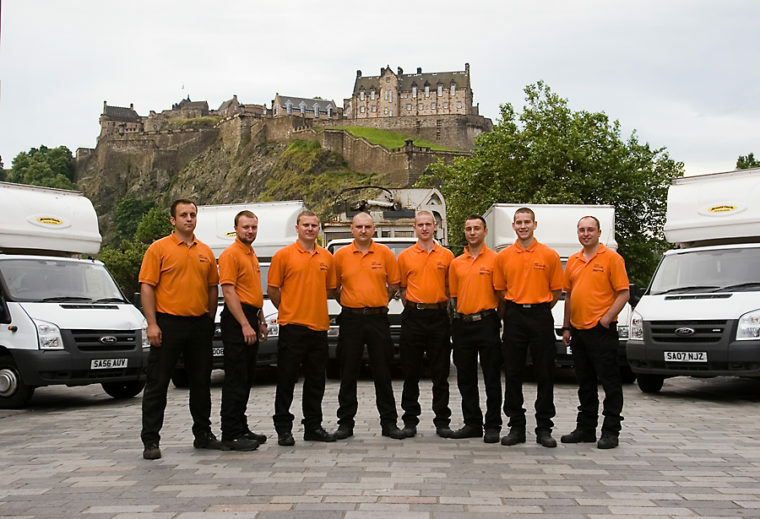 It has more than 200 employees and volunteers in Edinburgh, Argyll, Inverness, Shetland, Orkney and the Western Isles. Paper Tiger, a stationery shop in Edinburgh, has always had the ethos of minimising waste and recycling as much as possible. However, during the run-up to Christmas 2012, it knew that it could do more with regards to the amount of waste being discarded. Paper Tiger resolved to let the new Waste Regulationsbe the catalyst to look at how it could recycle even more and minimise residual waste. 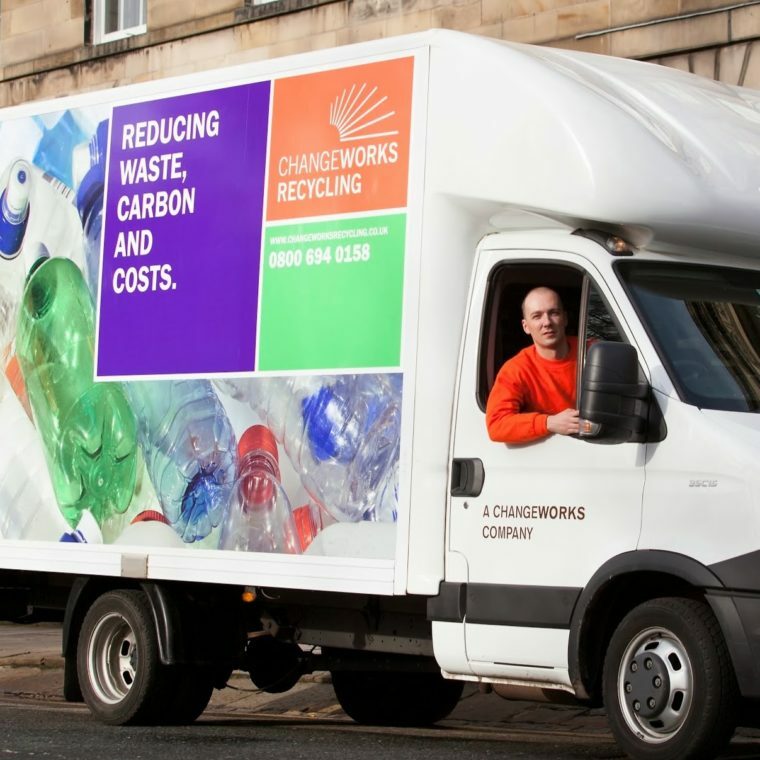 Paper Tiger had been using Changeworks Recycling for years and, given their shared values, had built up a good relationship. Paper Tiger approached Changeworks and asked for help to achieve its goals. As a result, Paper Tiger has been fully compliant since early 2013 and it has been a really useful process, given the savings they have made in other areas.